Super Bowl 2012 Popcorn Maker Giveaway! 1. YES. Can't wait to watch the game! 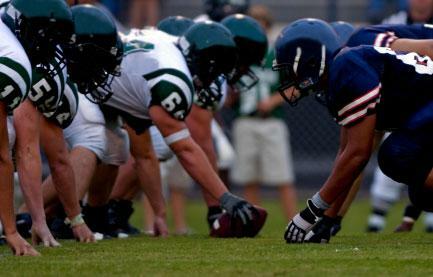 I LOVE football and wouldn't miss the Super Bowl for anything! 3. Super Bowl?? Who cares? I won't be watching or attending any parties. Personally, I fall under the "It's all about the snack table" category. For me, the Super Bowl is simply an excuse to get together with friends and family to chow down on delicious appetizers and finger foods. When it comes to my husband though, he's all about the game. While it's easy to stereotype and say that men love the actual game, while women tend to prefer the menu planning, that is not necessarily always true. Case in point: my grandmother. She is one of the most avid football lovers around. You won't ever find her at the snack table- instead, she's always in the middle of the huddle around the television, cheering and yelling with the best of them. Gosh, I love that woman. So, that brings me to our Super Bowl Giveaway. For the past couple of years we've given away TV's for the football watchers out there, but this year, I wanted to have a promotion for the foodies! 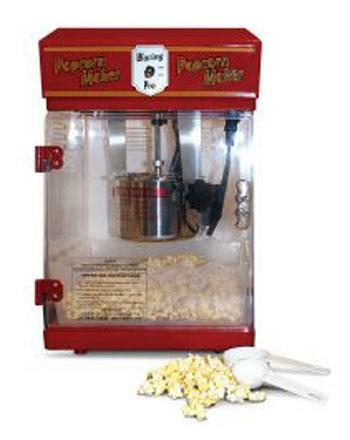 We are going to give away 10 of these Popcorn Makers to help spice up your Super Bowl snack table! To be eligible to win, simply become a blog follower if you aren't already, and leave a comment telling me what you think of the Super Bowl- Love the game? Love the food? Or, just don't care? I'll be picking two random winners every afternoon from Monday, January 30th until Friday, February 3rd! Winners will be posted in the sidebar of the blog. One comment per person please- Good luck!! P.S. For some tasty food ideas, check out all of the Super Bowl Recipes that were submitted last year! 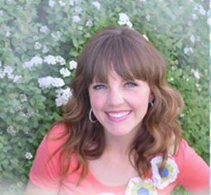 6 Reasons I Love the iPad 2 PLUS Treadmill Winner Announced! Too Much Fudge? We're Giving Away a Treadmill!